Shreedhar Vasudev Phatak library was started in year 1925. Today, over 5000 members are enjoying this facility having over 70000 books. Books are mainly in English or Marathi language. All the books are ‘bar coded’. 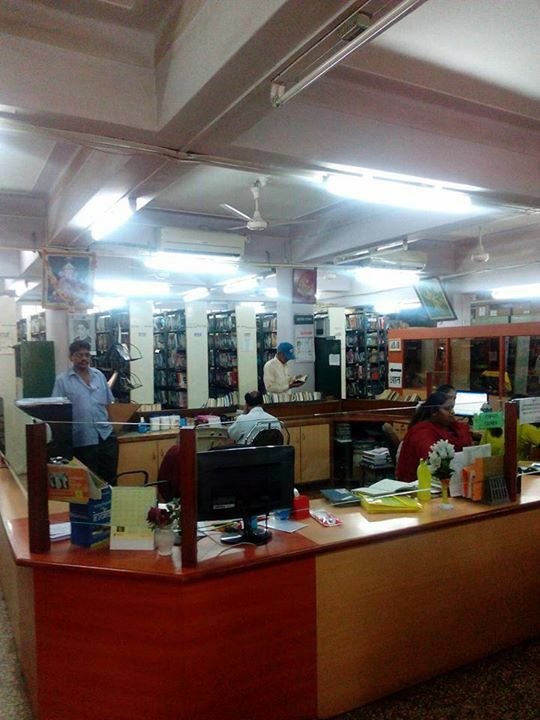 Library daily activities such as book issue and inventory management are managed on fully computerized system. Every Saturday, new books are available for members. The library has special magazine section, where local and international magazines are available for members. Reading rooms are available in children and adult section. In year 1998-99, the library was awarded with the prestigious ‘Babasheb Ambedkar Award’ by the Government of Maharashtra. ‘Re-literature’ is a unique activity related to great writers in past, who have been forgotten by the readers. Every week all the books by such authors are made available through exhibitions. Also every year, exhibitions are hosted by the Library on special occasions like Lokmanya Tilak Punyatithi (Tilak’s Death Anniversary), Gandhi Jayanti and Independence day. Family membership is a new initiative started few years back. Every member of familiy gets benifited with this initiative.